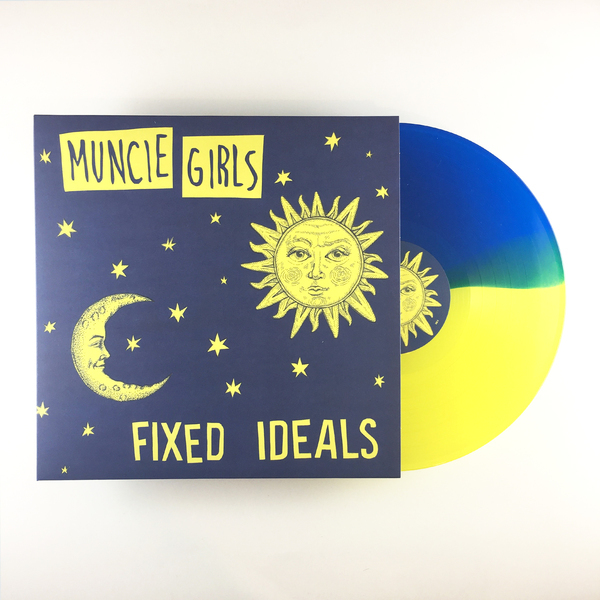 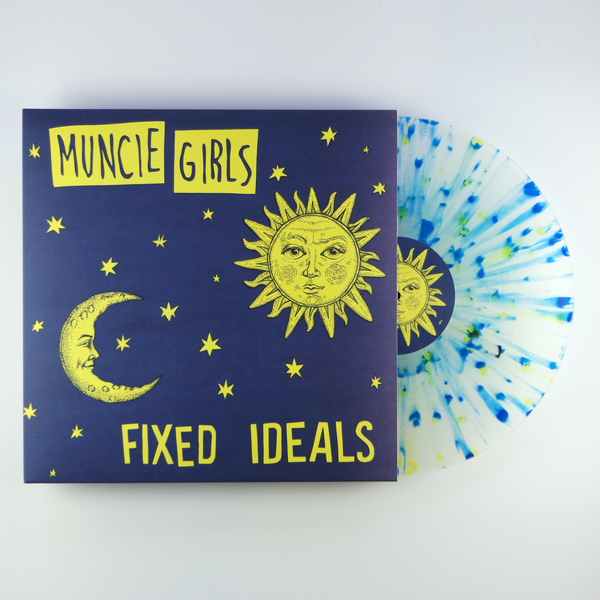 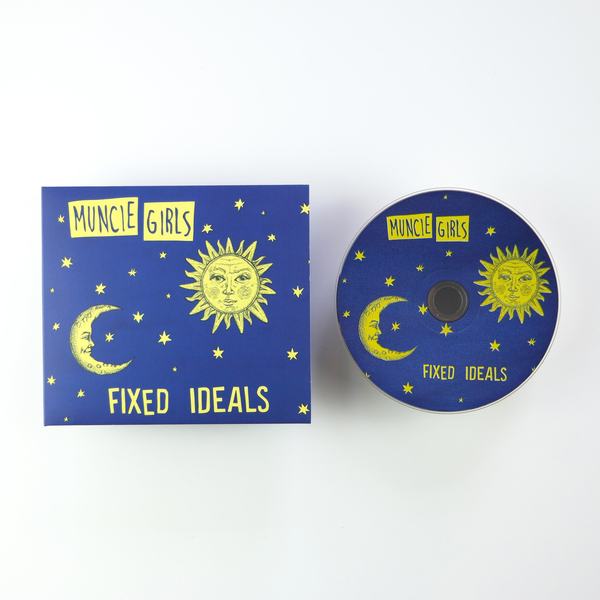 New album from Muncie Girls! 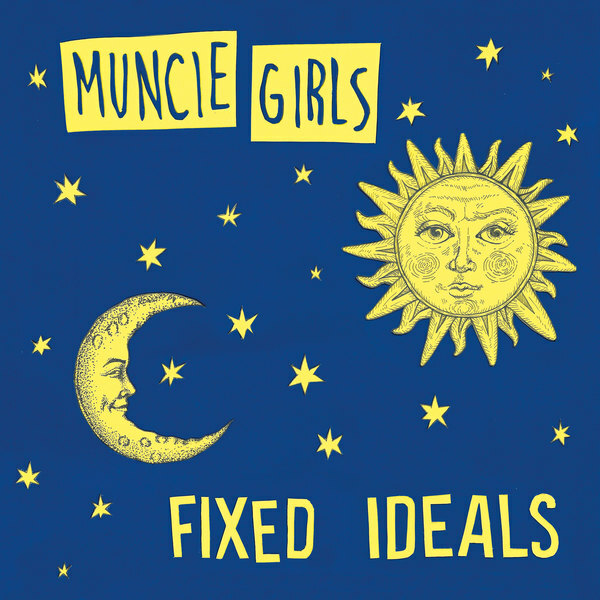 13 new songs, sounding more personal than ever without losing their political edge. 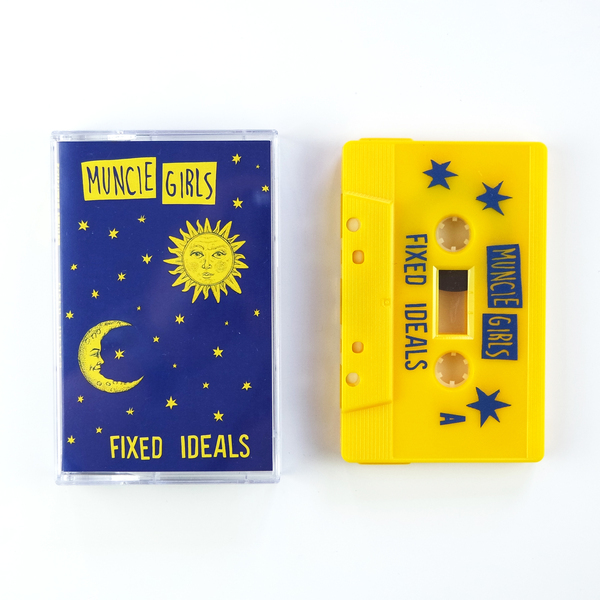 Co-release with Buzz Records (USA / Canada), Lost Boy Records (Australia) & Waterslide Records (Japan) please order from them in those countries! Loads of bundles new merch and older Muncie Girls releases also available here.